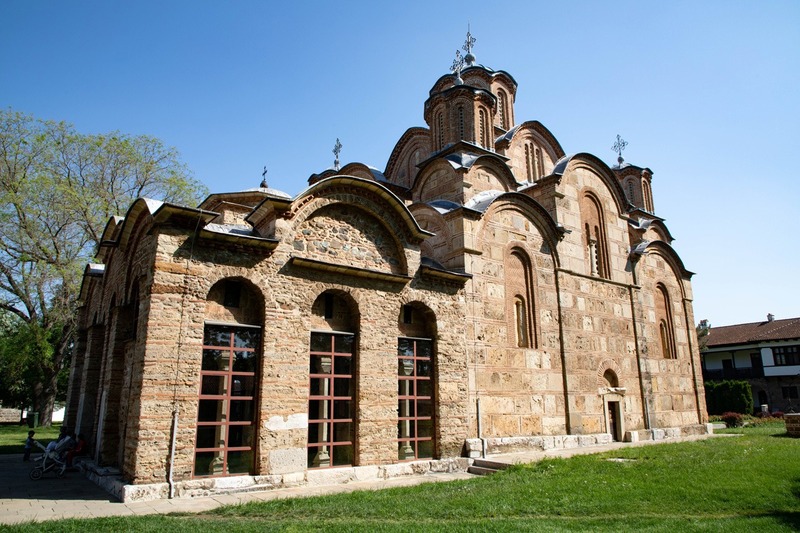 Check out our Kosovo travel blog. 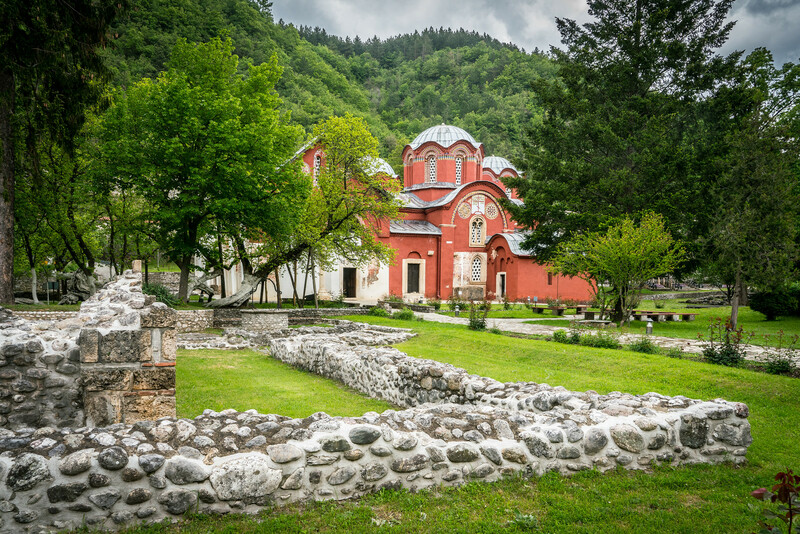 This tiny Balkan country is packed with history and hospitality. We’ve put together the perfect 2 day itinerary, start planning your visit! Yet when was the last time you were planning a Eurotrip and were torn between all those beautiful and so different countries? Not to mention this difficult choice between the cities an? especially places to visit when you finally make up your mind about the key countries. When it comes to planning a trip around a continent as beautiful and diverse as Europe, it is impossible to identify the best criteria. And what if we propose you the 25 Most Beautiful UNESCO World Heritage Sites in Europe, which seems already mission impossible, when each one is better than the other? Even though the research has already been done for you by UNESCO? you will find a giant list of 1073 properties, 37 transboundary, 2 delisted, 54 in danger, 832 cultural, 206 natural and 35 mixed. Almost incredible, but true. 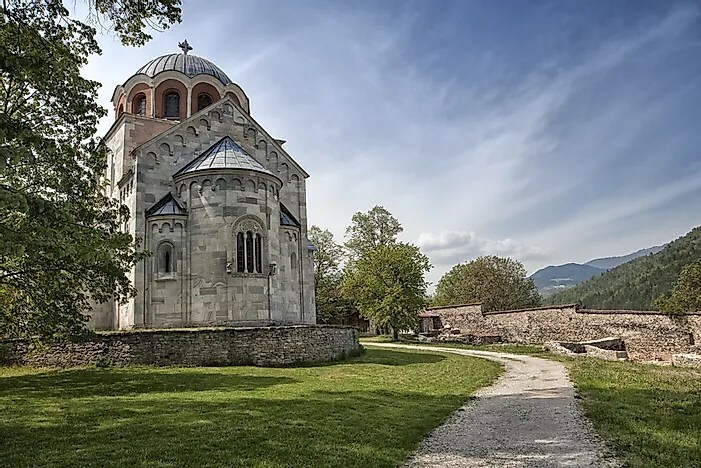 Some of European places of interest are in danger and not only armed conflicts and wars, earthquakes and other natural disasters pose major problems to World Heritage sites, but also pollution, poaching, uncontrolled urbanization and unchecked tourist development. The United States recently withdrew from UNESCO over accusations of anti-Israel bias, eliminating one of the UN agency’s largest sources of funding. The agency, also known as the United Nations Educational, Scientific and Cultural Organization, was founded in the aftermath of the First World War and serves as the UN’s specialized agency for the “promotion of peace and security through education, science, culture, and communication”. It is perhaps best-known for its relatively apolitical role in compiling the World Heritage List and World Heritage in Danger List. While it appears less frequently in diplomatic disputes in comparison to other UN agencies, controversy does occasionally arise around certain issues: disagreement about Palestine being a member state and the recognition of Che Guevara’s writings as part of the world’s heritage are just a few of the quarrels it has witnessed over the years. Consider them when you plan your vacation! Thousands of people believe that if they want to see remarkable ancient sites, they should go to the countries like Greece, Italy or Egypt. 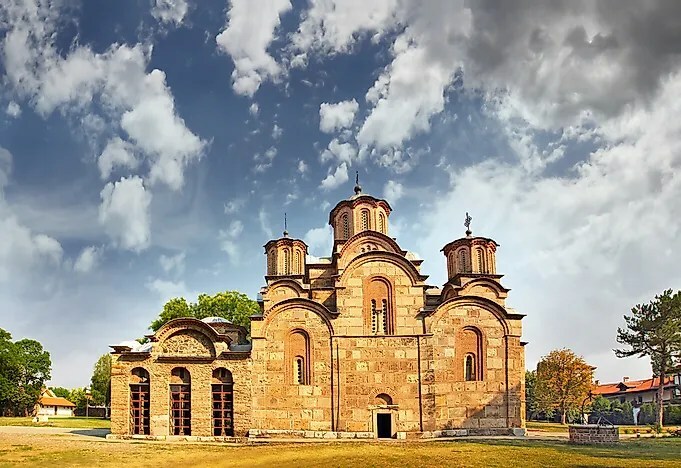 Although these countries have an impressive amount of ancient sites, many Slavic countries can offer incredibly beautiful places related to the ancient tales and civilizations. One of the largest surviving ancient Roman arenas. The works started during the reign of Augustus, but the construction was replaced by another one made during the reign of Claudius. It is believed that Pula Arena was created between 27 BC and 68 AD. Later, due to the order by Vespasian in 79 AD, it was enlarged and became an arena of gladiator fights. The works were completed two years later. During five centuries, Pula Arena was a witness of thousands of deaths.